Jayant Coal Handling Plant, M.P. Field & Base Workshop at Singrauli, U.P. SAIL's Stockyard Naglapal, Hyderabad, A.P. 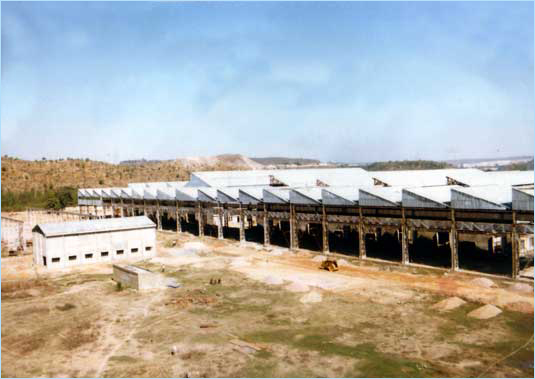 Sinter Plant Zone at Vishakhapatnam, A.P. 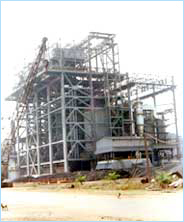 Coke Oven & Ancillary Civil Works, Vishakhapatnam, A.P. FCI Godowns in several states. Blade Work Shop for BHEL at Haridwar.